OWNER SAYS SELL!!! !Welcome to Cinnamon Cove!! 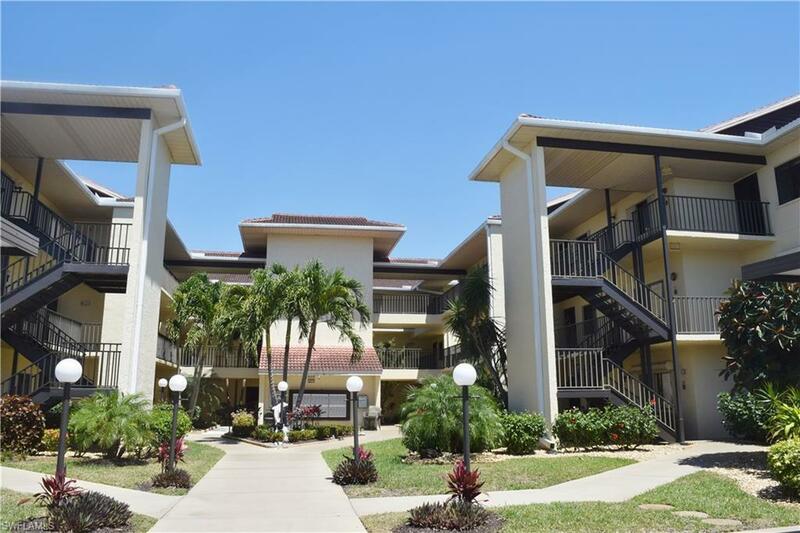 Step into your beautiful TURNKEY 2 bedroom 2 bath condo, with NEWER tile throughout! The lovely kitchen with SOLID SURFACE COUNTERTOPS, AND NEWER CABINETRY has an eat in area, and pass through to the dining room. 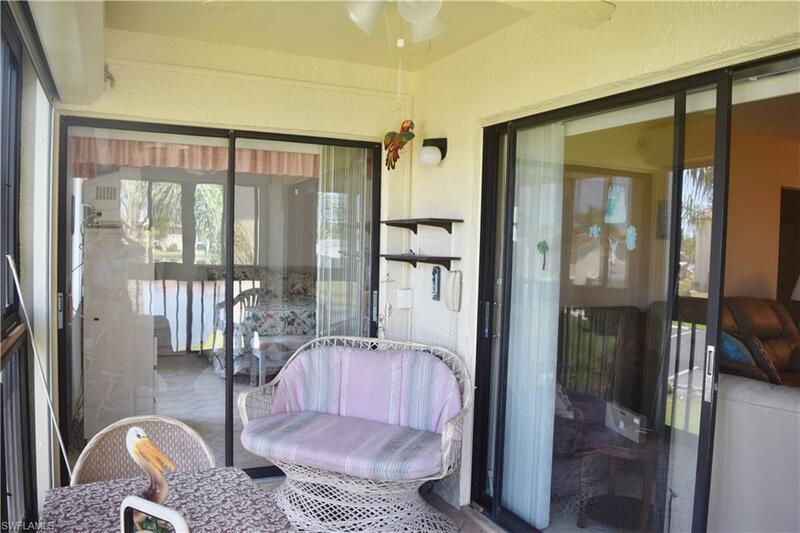 Master Bedroom features SLIDERS TO THE LANAI, and the living room has a TRIPLE PANEL SLIDER to the Lanai. FULL SIZE WASHER & DRYER IN THE CONDO. 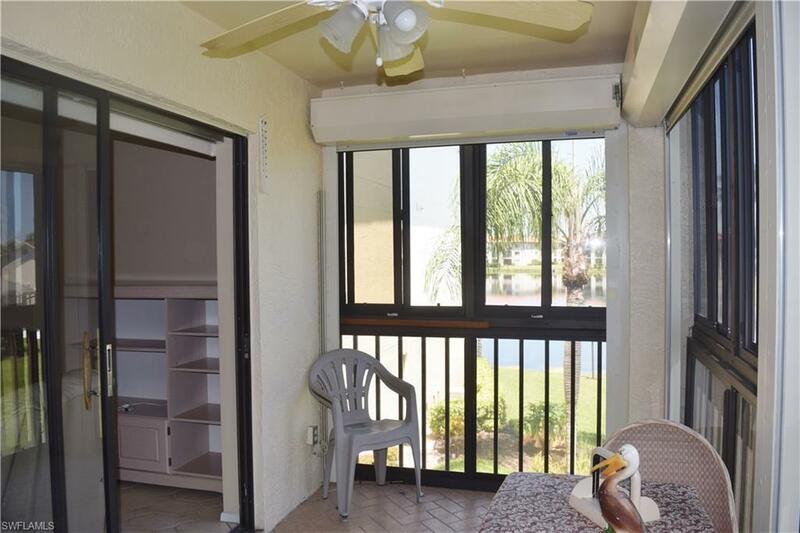 Your SPACIOUS LANAI is also TILED and added bonus of ALL WEATHER WINDOWS, and ELECTRIC HURRICANE SHUTTERS. 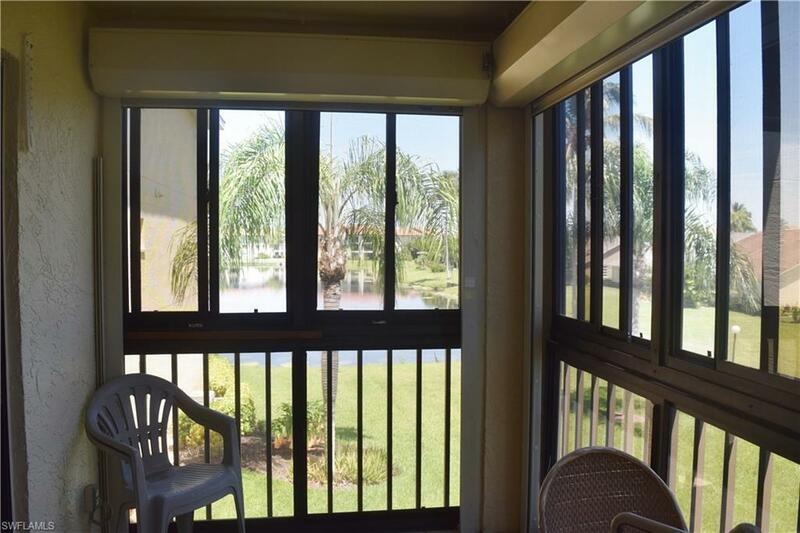 You have a beautiful view of the LAKE AND LANDSCAPED AREA. Just bring your clothes & toothbrush! Come see this HIDDEN GEM!